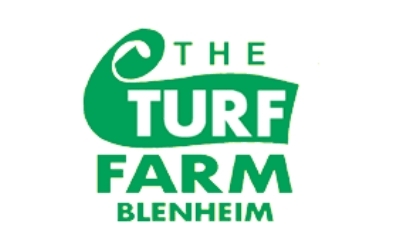 Looking for Turf Supplier Blenheim? The Turf Farm in Blenheim is here for you. Located in Blicks Ln, Springlands, Blenheim 7272. The company provides upper & lower hutt servicing and high quality turf. Browse Blenheim local directory to find more related business in lawn & garden category.